Shop online for 30 integy hand tools at discounts up to 37%. 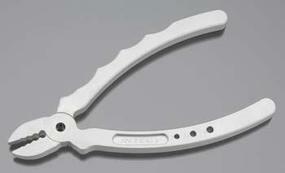 Screwdrivers is the most popular of the 3 integy hand tools categories, then Scissors / Shears, and Pliers. 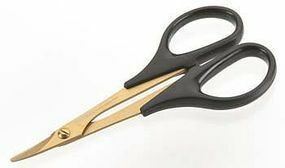 This is the Integy Curved Tip, Titanium Nitride Lexan Plastic Body Scissors:. 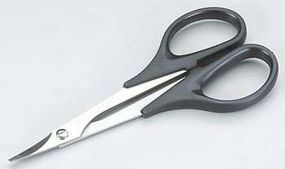 This is the Team Integy Curved Tip Lexan Scissors.:. This is the Team Integy Type II Shock Shaft Pliers. 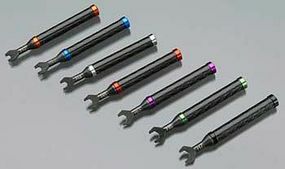 This is the Team Integy Universal Turnbuckle Wrench Set with Carbon Fiber Handles.:. This is a Team Integy Ti-Nitride 5/64 Hex Wrench. 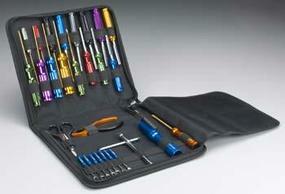 This is the Team Integy 9 Piece Pillips and Hex Tip Set.:. This is the Team Integy Chrome Handle Ti-Nitride 7 Piece Hex Wrench Set. This is the Team Integy 120mm Long .05mm Allen Hex Driver.:. This is a Team Integy Ti-Nitride 1.5mm Hex Wrench. This is a replacement tip for the Team Integy 5/64 Ti-Nitride hex wrench, (INTR2234). This is the Turnbuckle Wrench Set for 4/5/6mm from Team Integy:. 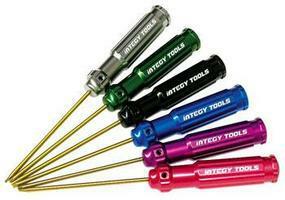 This is the Quick Pit Hex Wrench Set by Integy. 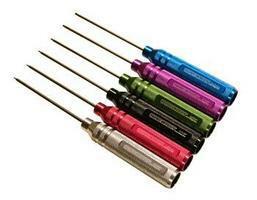 This is the Team Integy 120mm Long 1.5mm Allen Hex Driver.:. This is a Team Integy Ti-Nitride 2mm Hex Wrench. This is a replacement tip for the Team Integy Ti-Nitride Hex wrench set (INTR2230). This is the Team Integy 7-Piece Progrip Hex Wrench Set. This is a Team Integy Ti-Nitride 7 Piece Hex Wrench.